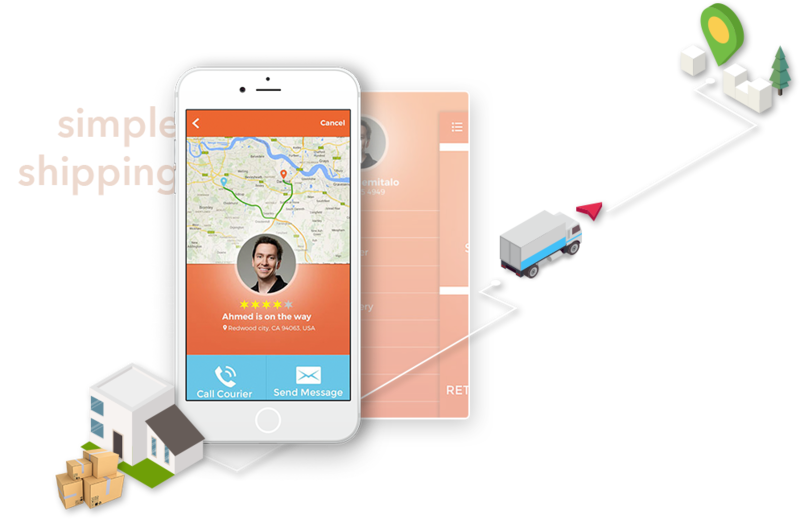 The Client came to ChromeInfotech with an idea to create simple application for on-demand packaging and delivery app, which can make shipping convenient. Users just have to capture the photo of the item and provide needed info. Courier person will come to the location to collect the item. Items will be packed professionally and shipped finding the most reliable and cost-effective option available. We usually develop MVP (Minimum Value Product) first instead targeting the development of complete app in one go. Objective of doing so is to create important functionalities first with which Client on go live. 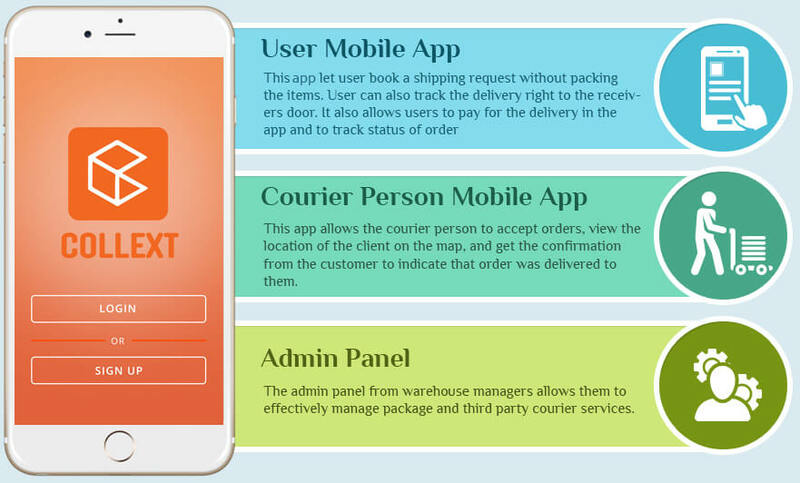 The only way for a courier person to be registered in the app is for the support team to add them through the web interface. 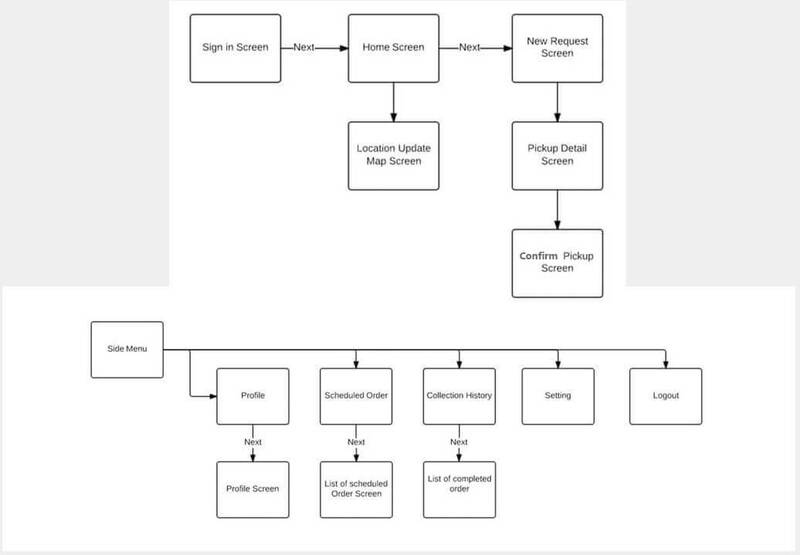 We made a single flow for the courier person. The courier person needs to pick an order from sender address and deliver it to the warehouse where the item packing will be done. -Decide fields to be displayed in each screen and putting them in order. Above 3 steps includes good amount of communication within team and Craig to try understanding the business logic. 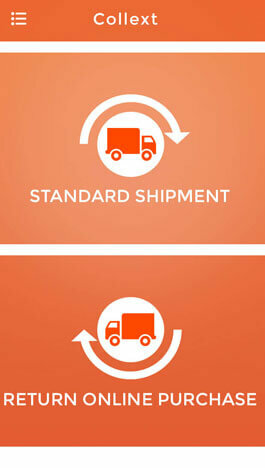 For example what are the different status of the order item and when they will change? This helps us a lot to be on the same page with our client during development phase. 1.) 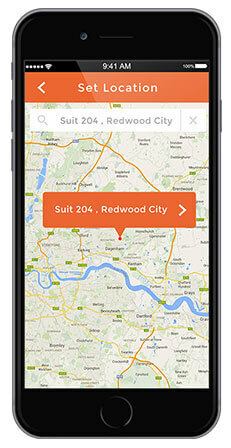 eBay Integration - One of the most intuitive features we implemented in the app was eBay integration. This helps the customers who are already a registered seller on eBay. 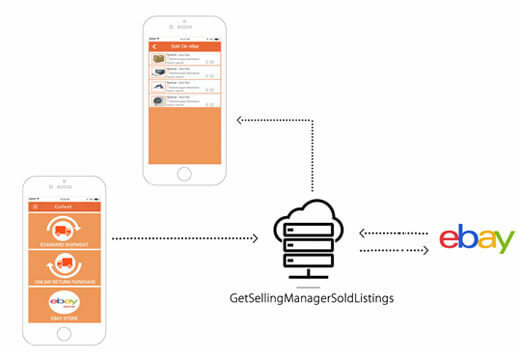 Once the items from their eBay account are sold, it will be listed in our app, so that the user can easily select the items he wants to get packaged and shipped. The list of items being sold out will be automatically populated in the app’s list, users just have to select the items to be dispatched and click on a button. This will send all the information to the packaging company, making the users task so convinient. 2.) Wallet - Wallet cultures in App have become way too popular, given the fact that not everyone is comfortable saving their card details online. 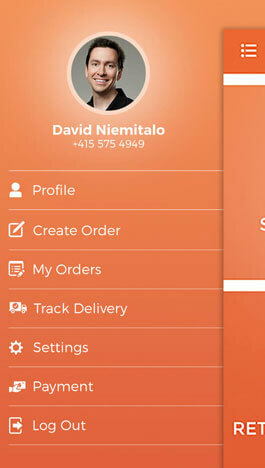 We integrated this feature “Wallet” in the packaging app. Now the users can just put some money from their card in the wallet and use it when required. No need of saving card details for any transaction. Wallets are much more easier and safer method to do online transactions. 3.) Parcelhub Integration - Parcelhub is a third party company, associated with almost all of the world’s most popular courier services. 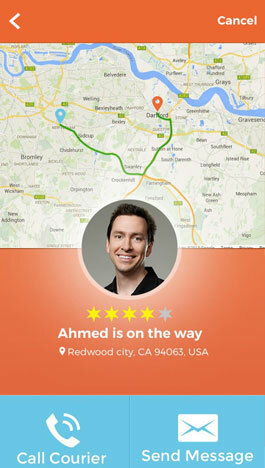 Now what we did in the app is “Parcelhub Integration”. Now, the packaging app admin can send the information to parcelhub regarding the item to be shipped. With the use of web admin panel, the concerned person sends all the items dimension, size and weight to the parcelhub which then calculates the charge for the courier. This makes the whole process of getting the item with the most appropriate courier agency, very smooth and smart requiring less human effort. 4.) Promo Codes - Promo Codes are one of the most important feature today to attract users to make use of apps. 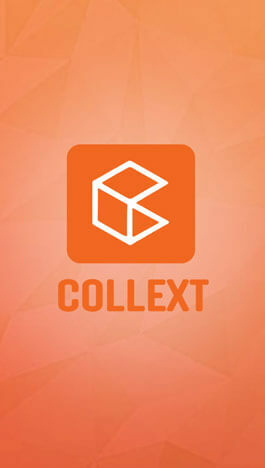 To increase app acceptance and usage, app owners have been sending promo codes and discout coupons for their services. 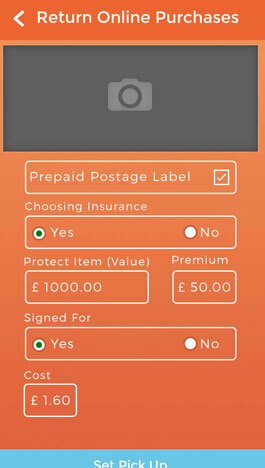 In the packaging app, we integrated the promo code functionality to boost app usage. The app admin can send timely promo codes on the basis of how much the users are involved in the app. He can send promo codes to selected users as well as to multiple users at the same time. This can be done via emails or push notification in the app.